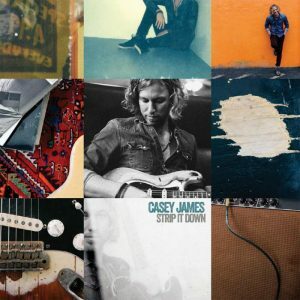 Love, love, LOVE this new #CaseyJames music!! Oh yes, this is the album I’ve been longing for since 2010! Casey was born to play the Blues! All tracks are great & I can listen to it over:over. Both of his albums have been done with perfection!!! Love, love his music!! Met and spoke with Casey few times, personable, kind, genuine, honest, speaks from his heart and very respectful to everyone. He is soooo talented!! Singer, writer, the best guitarist ever seen!!! Perfect family man. Can’t say enough about Casey!! !